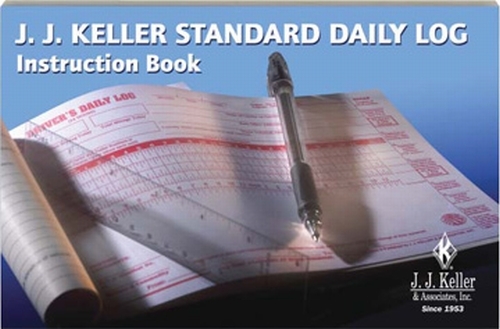 Daily Log Fold-Up Laminated Charts 601-FW-L is based on 601-L Driver's Daily Log Book. Its fold-up design of this chart makes it easy to carry from place to place. 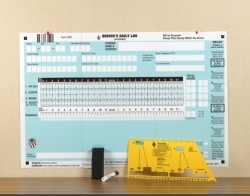 Made of laminated paper with four eyelets for temporary mounting. This chart also includes a marker, eraser, oversized log ruler, and re-sealable bag.